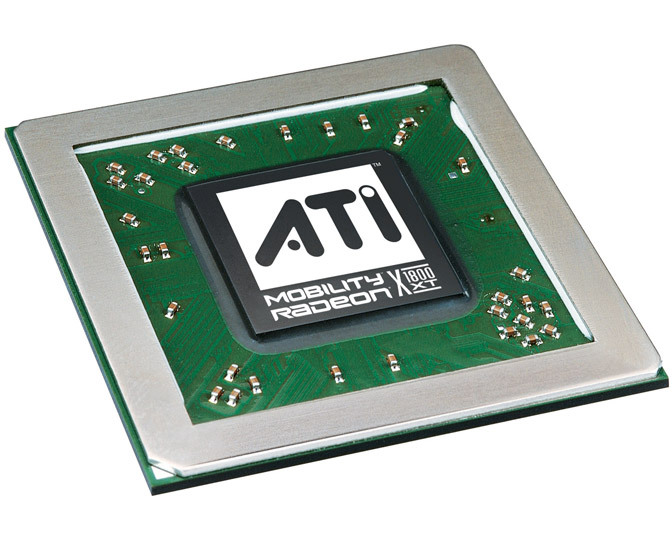 ATI Mobility Radeon X1600 is a middle class graphic card for notebooks of the X1000 series. Its performance can be compared with NVIDIA GeForce Go 7600. Technically, it can be compared with the desktop X1600 graphics chip + energy saving functions. 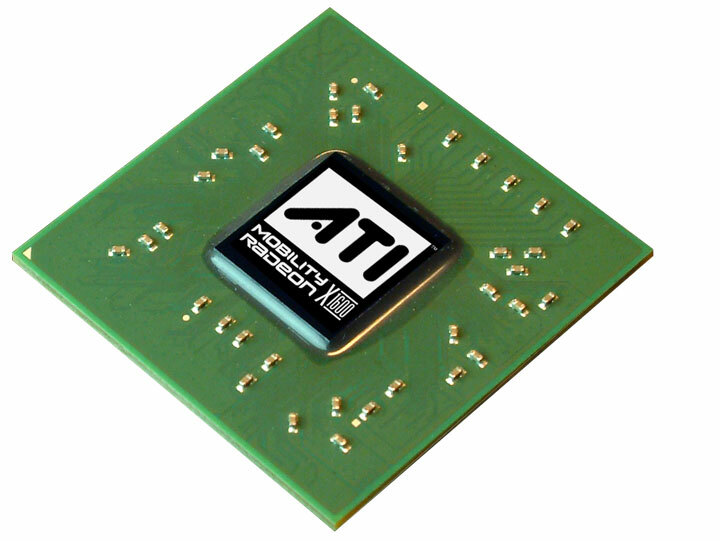 The Avivo video technology allows to accellerate the decoding of MPEG-2, MPEG-4, DivX, WMV9, VC-1 and H.264 videos (including HD videos like Blu-ray).